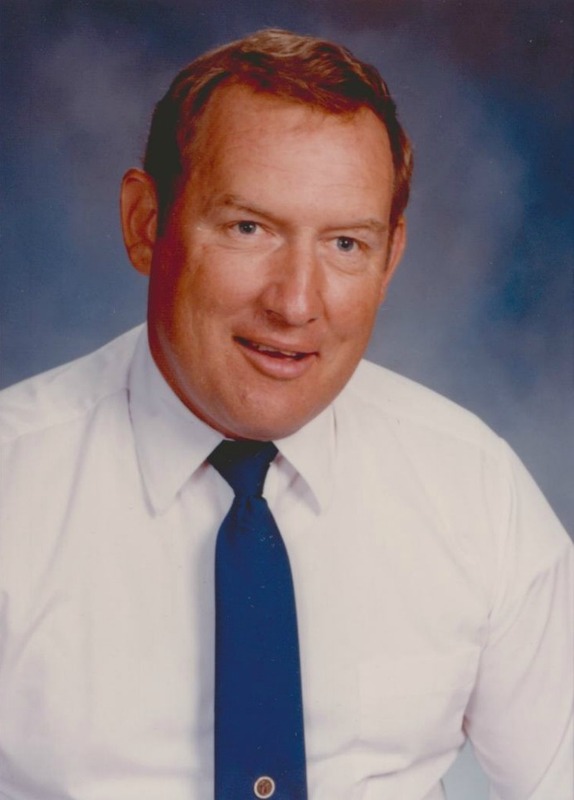 Duane Johnson Madsen, 75, of Mesa, Arizona; passed away on July 26, 2018. He was born on November 22, 1942 in Salt Lake City, Utah. Duane is survived by his loving daughters: Marlene, Monica, Myla, Merissa, and Miranda; four siblings: Ethelyn, Mark, Lynn and Duana; 20 grandchildren and 2 great grandchildren. A Graveside service will be held at 9:30 AM, Thursday, August 2nd at the National Memorial Cemetery, 23029 N. Cave Creek Rd in Phoenix, Arizona. The Arnett family will miss Duane. He was always a bright light at any gathering. We love him and all the Madsen Family. Grieving is not easy, but knowing that families are forever really helps.